The perfect solution for confined or difficult to access USB ports. 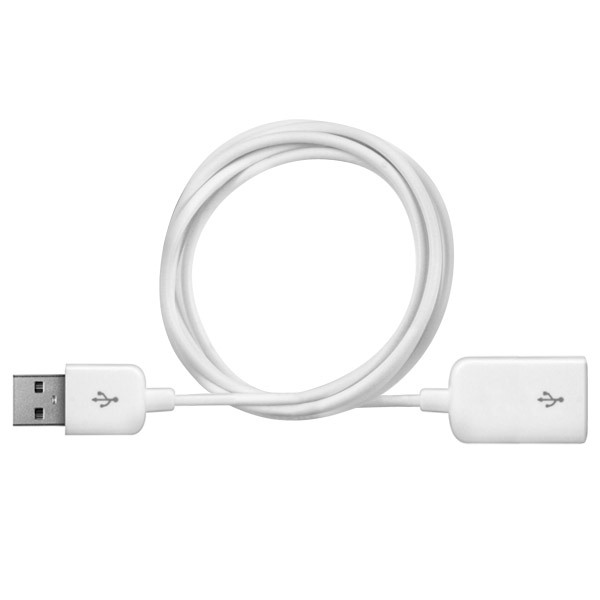 Specially useful for Apple MacBook Air, iMac and Apple Cinema Display. 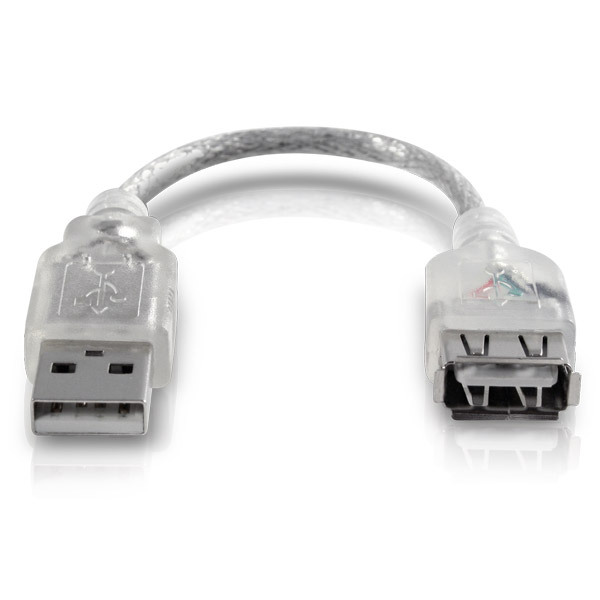 Description: RadTech's ProCable USB Extender is a lightweight and compact extender cable that's just the right length for confined or hard to reach USB ports. The perfect accessory for the cramped USB port on the Apple MacBook Air notebook, and the rear-mounted ports on Apple's iMac and Cinema Displays. ProCable to the Rescue: Reduces weight and clutter in your carry bag or on your desk by providing just enough cable to do the job. No acrobatics required when you simply want to make a quick connection to your iMac or Cinema Display, and no more frustration or cable juggling when connecting USB peripherals to your notebook.